The Moon’s influence on human destiny has been recognized since ancient times, but its potential for generating positive outcomes has often been ignored until now. 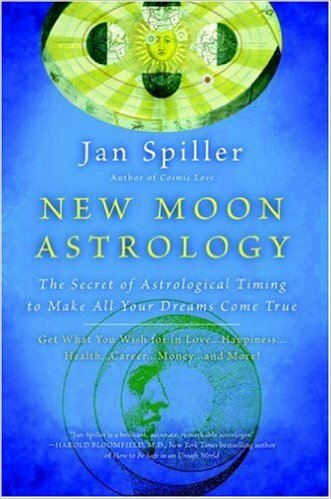 In this breakthrough book, astrologer Jan Spiller reveals the secrets of harnessing the Moon?s astonishing power to make your goals a reality! On New Moon Power Days, your desires become incantations with amazing focus and strength. Using the special Moon chart included here, you’ll be able to express your wishes during a “magic moment” a personal power period in the astrological cycle setting forces in motion that transform your desires into reality. To have your Granddaddy Power Period calculated for you, free of charge, click here.